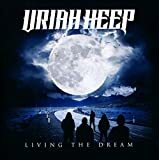 "Live" is the first live album release by UK hard rock act Uriah Heep. 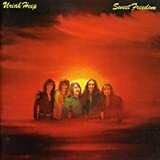 The album was released through Bronze Records (Europe)/Mercury Records (US) in June 1973. After having released 5 full-length studio albums the group found that it was time to release a live album. The album was recorded while on tour supporting their, at the time, latest album release "The Magician's Birthday (1972)" and features tracks from all 5 studio albums except "Salisbury (1971)". 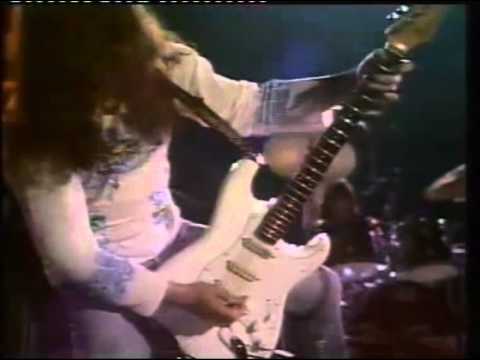 "Live" was recorded in Birmingham, England during January of 1973. 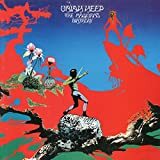 The album features what is widely considered the classic Uriah Heep lineup with David Byron on lead vocals, Ken Hensley on keyboards/vocals, Mick Box on guitars/vocals, Gary Thain on bass/vocals and Lee Kerslake on drums/vocals. 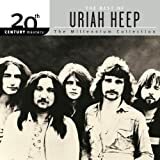 The album features classic Uriah Heep tracks like "Easy Livin´", "Traveller In Time", and "July Morning" but it´s actually the performances by the band members that are the real assets here. 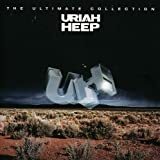 When it comes down to it most Uriah Heep tracks from those days could have made it to the setlist, but the performance of the tracks, that did make it to the album tracklist, is what makes "Live" worth the price of admission. The delivery is both powerful and passionate. Both when it comes to the instrumental performances but certainly also when it comes to the vocal performance by David Byron. He was such an incredibly talented and passionate performer, and here he is allowed to show that he can perform in a live environment too, and not just in a studio. Another performance that stands out is the great bass playing by Gary Thain, helped along by how high the bass is placed in the mix. The sound production is overall well sounding though. 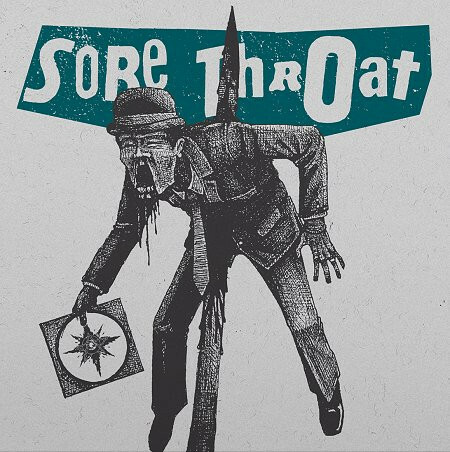 It´s raw, powerful and organic, and I can almost smell the sweat, beer, and smoke at the venue. This is how a live album is supposed to sound. 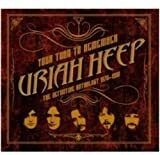 "Live" is ultimately a great testimony to how Uriah Heep sounded playing live in their prime and a 3.5 - 4 star (75%) rating is deserved. 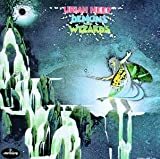 "Demons and Wizards" is the 4th full-length studio album by UK hard rock act Uriah Heep. The album was released through Bronze Records in the UK and Mercury Records in the US in May 1972. 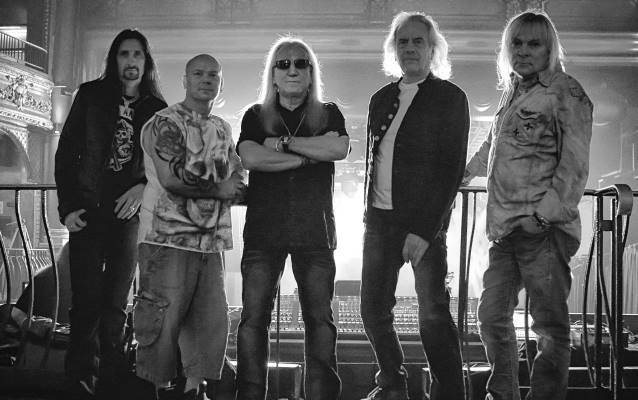 "Demons and Wizards" turned out to be Uriah Heep´s breakthrough in the US and the album is to date their best-selling album in the that country (500.000 copies). To this date it has sold around 3 million copies worldwide. The music is semi-progressive organ and guitar driven hard rock. 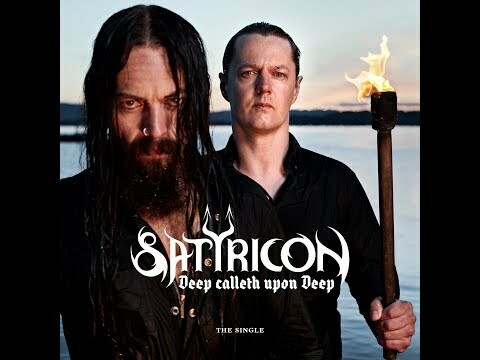 Strong vocals and vocal harmonies grace the album throughout. 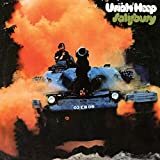 As the case were with both "Salisbury (1971)" and "Look at Yourself (1971)", the album features both hard rocking tracks and more semi-progressive ones. 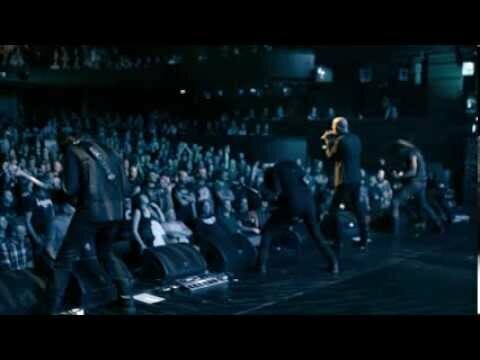 The short effective hard rock track "Easy Livin'" became quite a big hit and it´s easy to hear why. 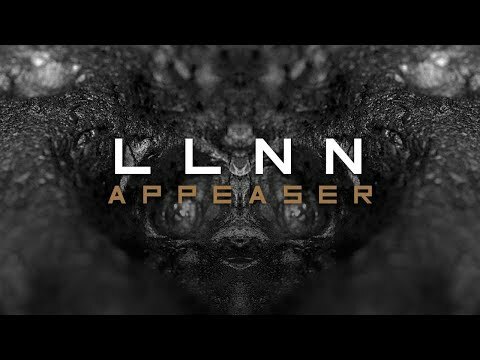 It´s quite a catchy track and a powerful rocker to boot. 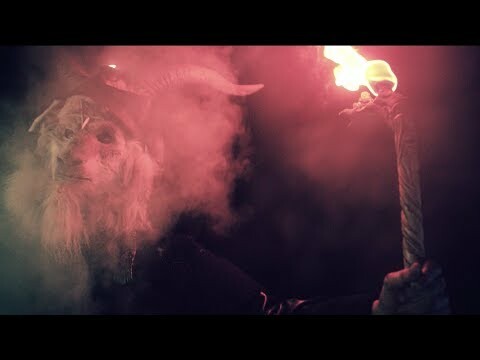 As mentioned there is more to "Demons and Wizards" than catchy hard rock tracks. 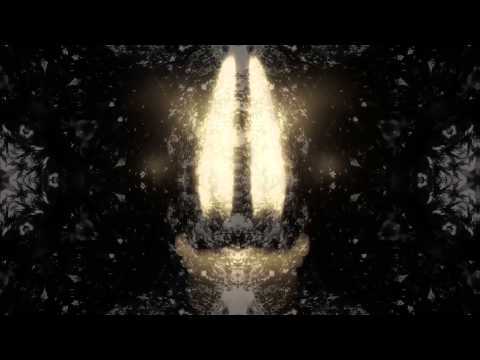 Check out a heavy rocker like "Rainbow demon", or the last couple of minutes of "Circle Of Hands" to hear the semi-progressive side of the band´s sound. While the instrumental part of the music is impressive enough and delivered with the right organic and technical skill, it´s the vocals by David Byron that always blow me away. There was a strong set of pipes on that man and in 1972 he was arguably in his prime. 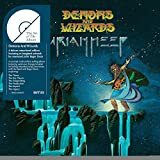 The album is graced with a strong, powerful, and organic sounding production and all in all "Demons and Wizards" is among the band´s best output and a 4 star (80%) rating is deserved. 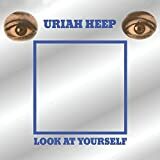 No URIAH HEEP movie reviews posted yet. Please, add the 2018 studio album. That's a great group photo.